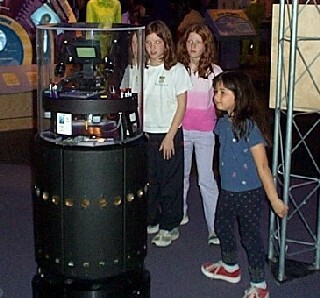 Zaza is an RWI B21 robot currently wandering the halls of the Tech Museum of Innovation In San Jose, CA. 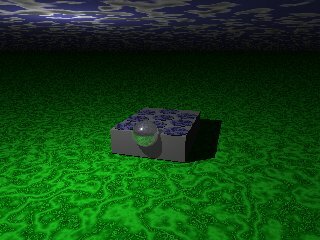 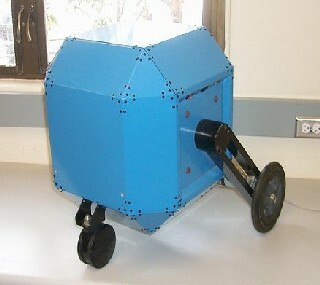 The Blue Cube is a Pentium PC-based mobile robot. 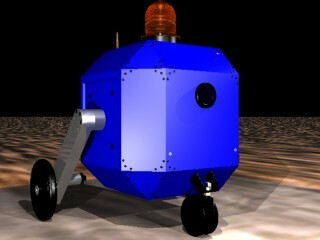 The New Cube is a 386 PC-based, 'PC Rover' from Frontier Machine Control. 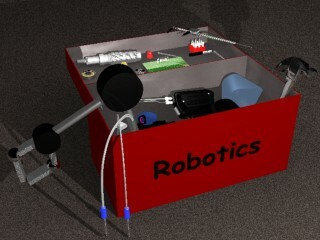 The Robile Mowbot was feasibility study in lawn maintenance robots. 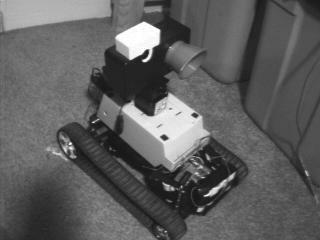 The ROACH is a 68HC11-based robot built in top of a 'Scorpion Tracks' RC car.